Sunday morning I paired the Ari Swiss Dot Top with a floral patchwork scarf from Anthropologie and the new Juniper Berry Big Ruffles. Monday morning was still a bit chilly (I'm telling myself that) and so I decided to sport a "fallish" ensemble to school. I paired the gorgeous Henna Crochet Cardigan with a Free People dress I picked up at Nordstrom Rack, my favorite black cowboy boots and a fringey scarf. The scarf I have on is sold out - BUT THESE are the best scarves ever and you could achieve the same kind of look. I picked my bracelet up from World Market a long time ago - did y'all know that they have super fun and inexpensive jewelry??? THIS bracelet is only $6.50 and I LOVE IT! And while we're talking about World Market Jewelry, how awesome is THIS BRACELET??? I love the colors, how it looks stacked and the chain detail! Even though my tank is sold out in this color, I wanted to show y'all the back - because how fun, right?!?! I love Anthropologie tops for the unexpected details like different fabric on the back, embroidery, etc. My last outfit is actually from last week, but it's still available so I wanted to share it again. The GORGEOUS floral top is the Finley Top by MJ and it's FAB! The weight, color and fit are perfect. Last - since we're talkin' MJ - I wanted to encourage y'all to pick up the Barn Party Knot Dress for every single little girl in your life :) The colors are AMAZING, the lace detailing is to die for and it is just overall gorgeousness. We own LOTS of Matilda Jane and I think this might be my favorite piece yet. 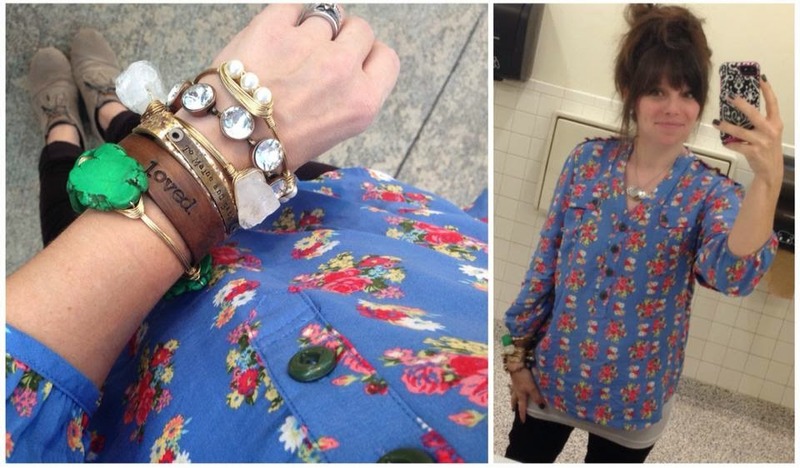 (and look how well it coordinates with my Finley Top!). Knot dresses are great because girls can wear them layered (or not) for multiple seasons. Leggings and a layering tee for Fall, add a jacket or sweater for winter and then lose the layers for Spring/Summer. If you're interested in ordering any of the pieces I talked about today - now is the time because there's a promo going on today! Check out THIS POST for details on how/when to order. Thank you all for your kind words on yesterday's post. I kind of put my heart out there a little bit and the response was so encouraging! I appreciate each and every comment!!! And last, yesterday was hard. I thought that I'd share it here in case today (or tomorrow, or the next day or the day after) is hard for you as well. Love every single outfit!! And the anthro top is darling- I wear my black ruffles one that you recommended (you have in white I think) and get so many compliments!!! Love you friend. I needed to read what your mom posted too. I love your ruffle pants! They always look so comfy. Moms always seem to know exactly what to say. How do they do that? haha. Loved it. I hope you have a great day!! Ooooh...that Anthropologie scarf is amazing. And no shame in wearing a maternity cami after baby....all maternity wear is so cozy! Love your style!!! Those wire bracelets are so pretty! You are so cute!!! I love that you mix and match and the MJ line is super cute!! Those cowboy boots - SWOON!!! I really needed to read what your mom posted today. Dealing with a lot in my personal life right now so thank you for posting. I love reading your blog! You and your mini are so cute! Love all those looks, you just have the most awesome style, don't know that I could pull it all off but you always look fabulous!!! Plus I am happy to know that the Farmgirl Paints shop is back open cause I really want one of those cuffs....now to think of what to have stamped on it is the problem! I love your boots!! I'm sure you have posted pics with those before but I missed them. 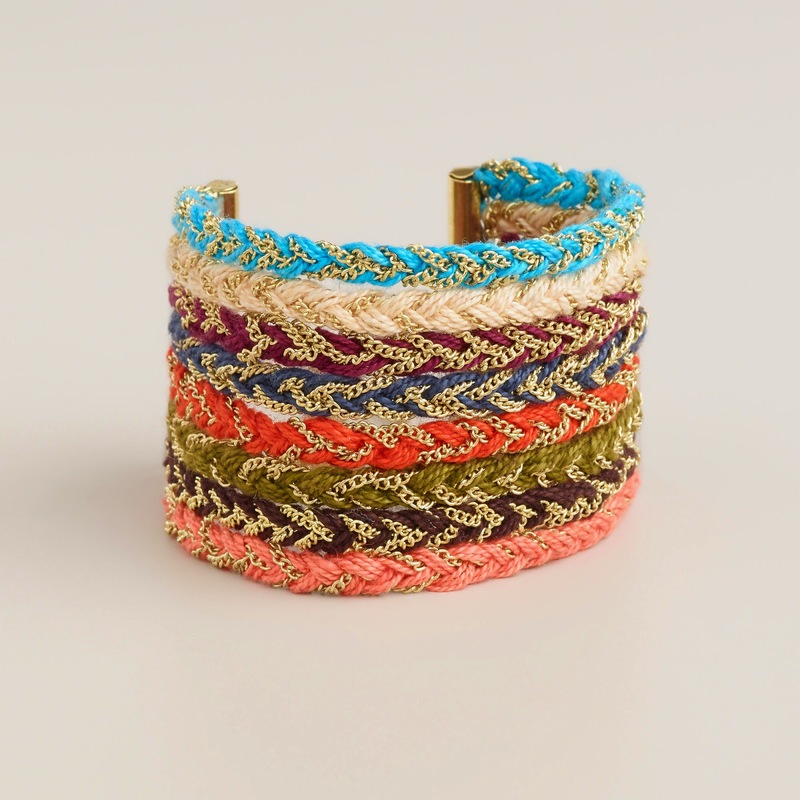 And those Farmgirl Paints bracelets are so cute! Def need to hit up her shop! Such a great reminder from your mom! Moms just know what to say, don't they? :) Hope your day goes ok. I so needed to read that verse your mom sent! I'm struggling with scheduling speech therapy 2x week for my son & still working full time what a great reminder that I am not alone. Thank you for sharing! Now I need to know what size Sweetest Maple Finn pants you are wearing? THANK YOU GIBI! 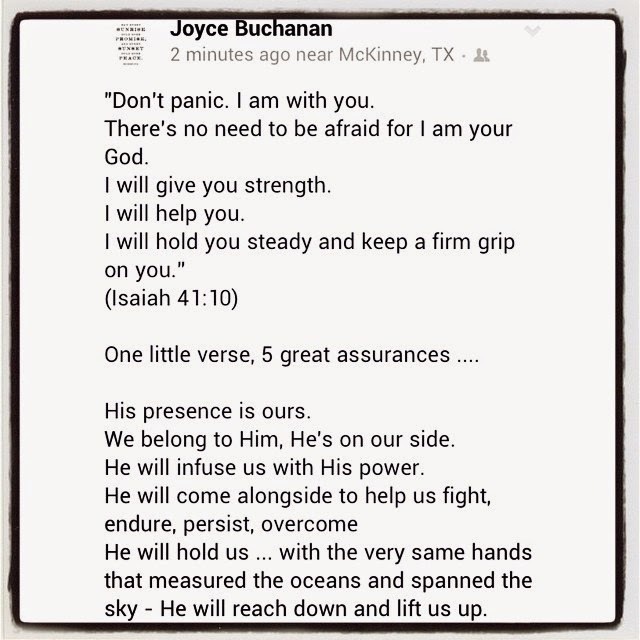 Seriously comforting words! Love this! thank you, thank you for keeping it real! Love those comforting, encouraging words. I need those everyday!